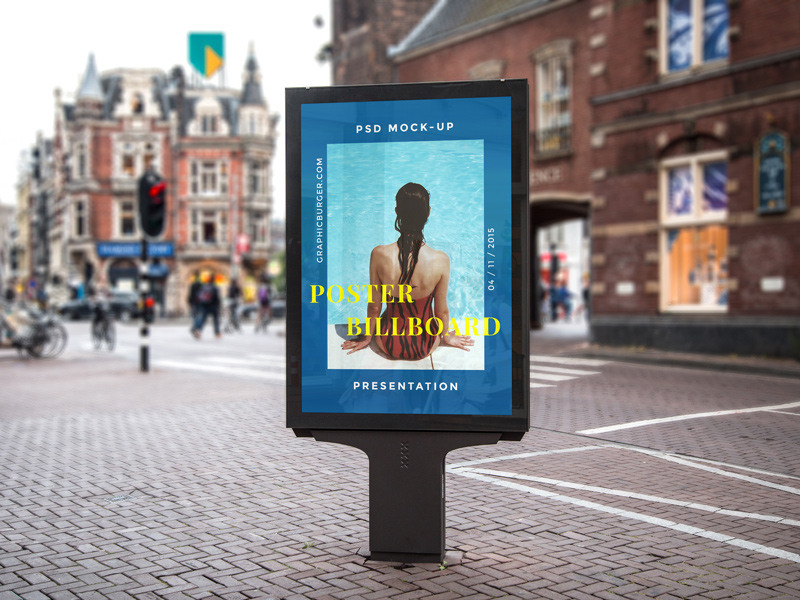 Showcase your artwork or advertising campaign in a professional manner with this high-resolution street billboard mock-up. 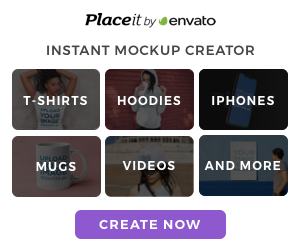 PSD include Smart Object. Enjoy!